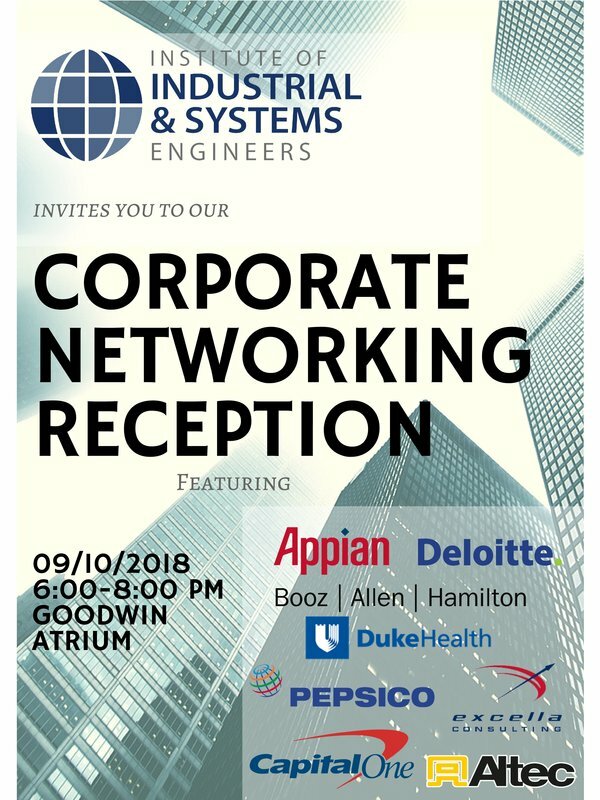 Come join us and connect with these great companies! 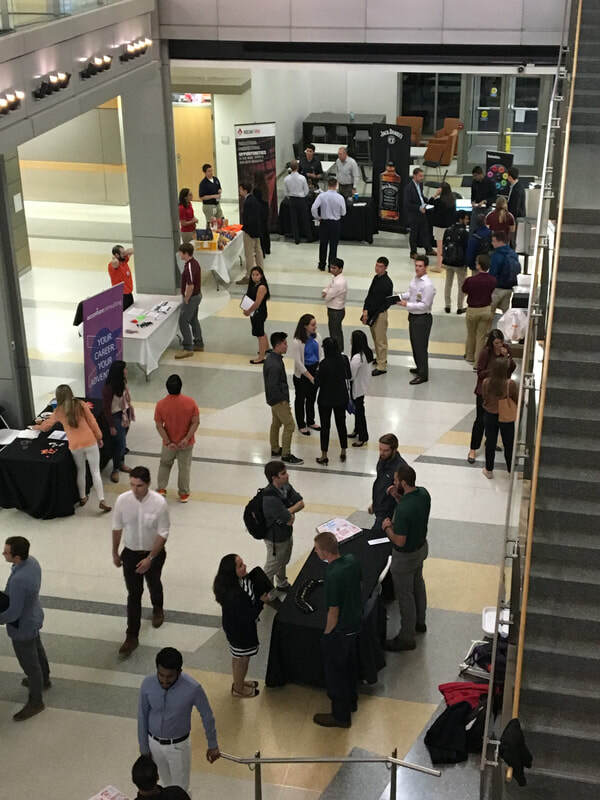 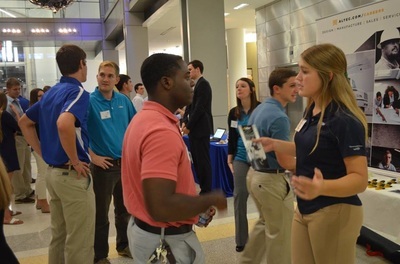 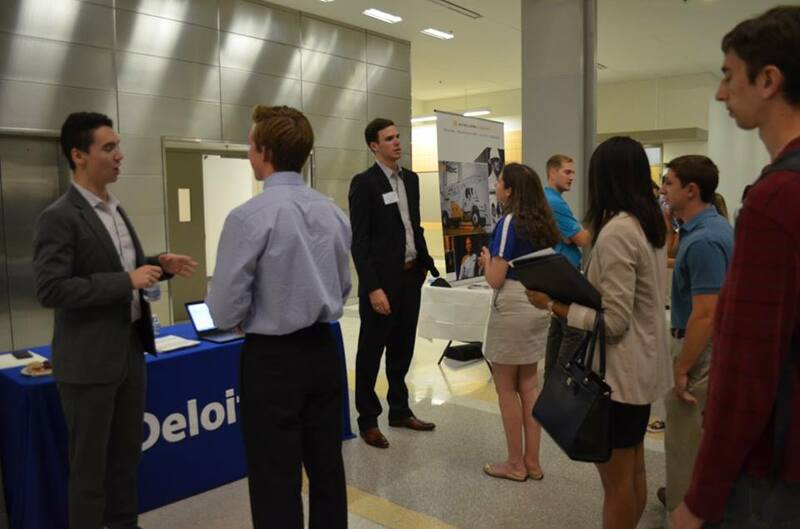 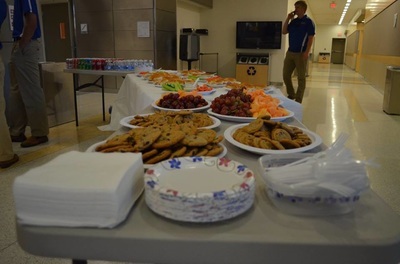 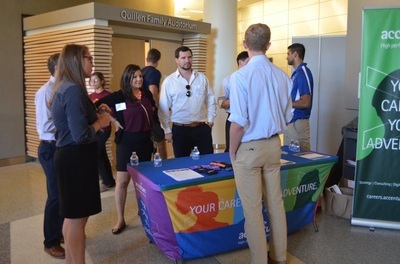 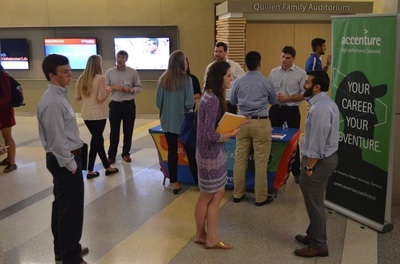 ​The Corporate Networking Reception gives students the opportunity to meet with employers the day before the career fair in a business casual setting. 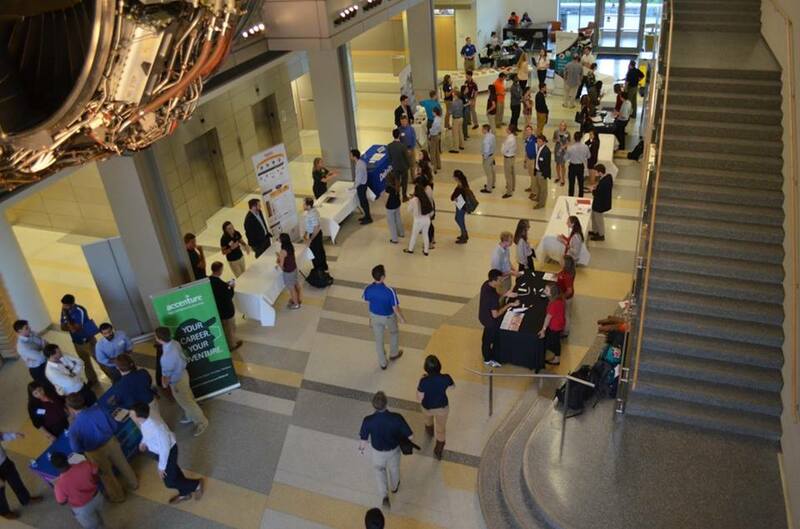 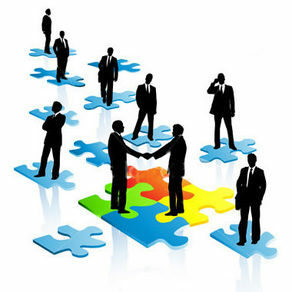 This is not a career fair, it is a networking event. 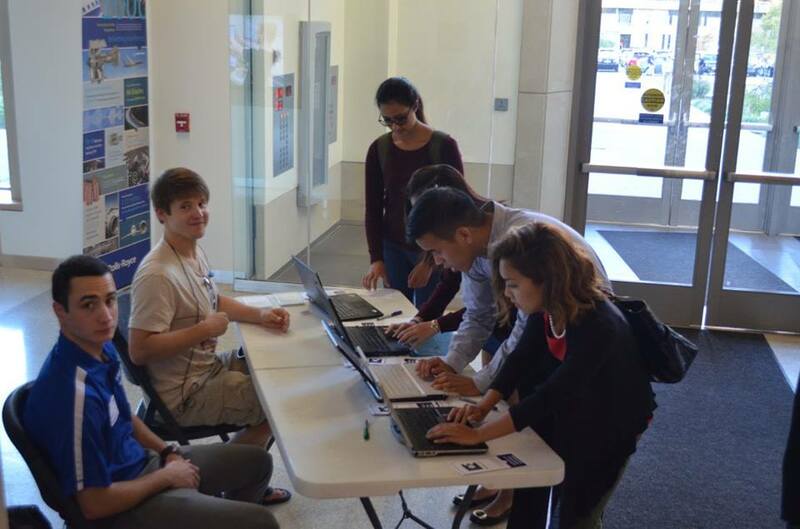 representatives the day before the Engineering Expo!